After trapping Mr. Anarchy, the evil master griefer who’s been tormenting them, Lily, Simon, and Michael can finally concentrate on trying to escape the Overworld and getting to know their new friends on the server. So when one of their friends invites them along on a treasure hunt, they couldn’t be more thrilled! 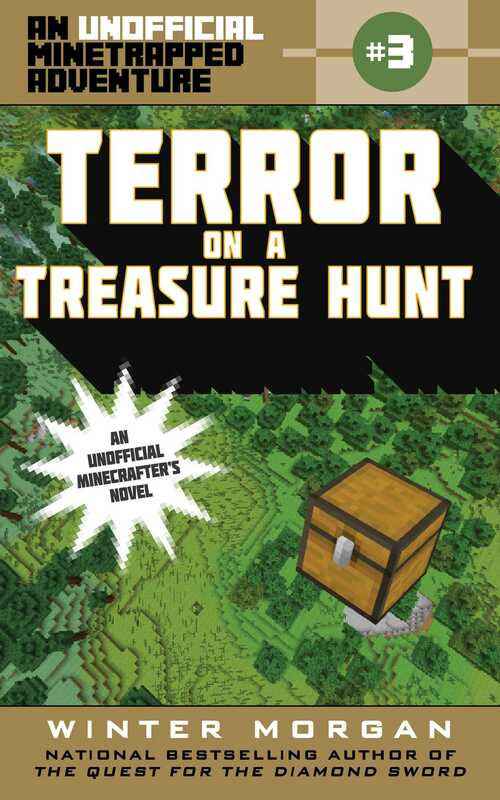 But when the gang’s absence from Lisimi Village gives Mr. Anarchy a chance to escape, their hunt for treasure is cut short and Lily, Simon, and Michael must make a hard decision: do they continue their much-anticipated treasure hunt, or do they band together with their new friends to find and recapture Mr. Anarchy, and whatever team of griefers he might be working with? Nothing is as it seemsand no one can be trustedin this thrilling third book in bestselling author Winter Morgan’s Unofficial Minetrapped Adventure series.